Instagram keeps surprising us. Just as we got accustomed to Stories (Snapchat sighs), things changed. With stories one can share multiple images and short clips from a day, and LIVE videos, which are available just for 24 hours! And today they’ve launched another great feature! This time it is a visual update. Now it is possible to upload up to TEN photos or videos in a single post. If you are involved in e-commerce, it’s a great opportunity for you to showcase your products! Your followers can swipe through your post and see all the photos you prepared for them in one place. Choose the ‘Select Multiple’ option on the bottom of the photo or video you’re uploading. You can select up to 10 photos. Number them in the order they’ll be presented in the carousel. 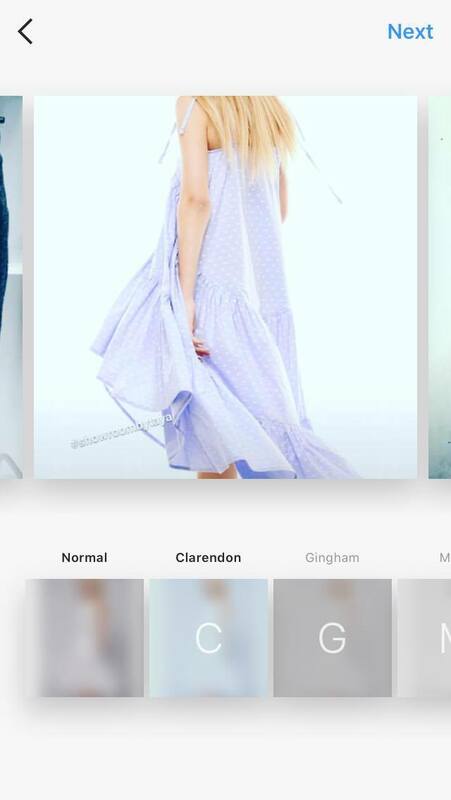 Now you can edit and add filters to each image. Add your caption and location tag. 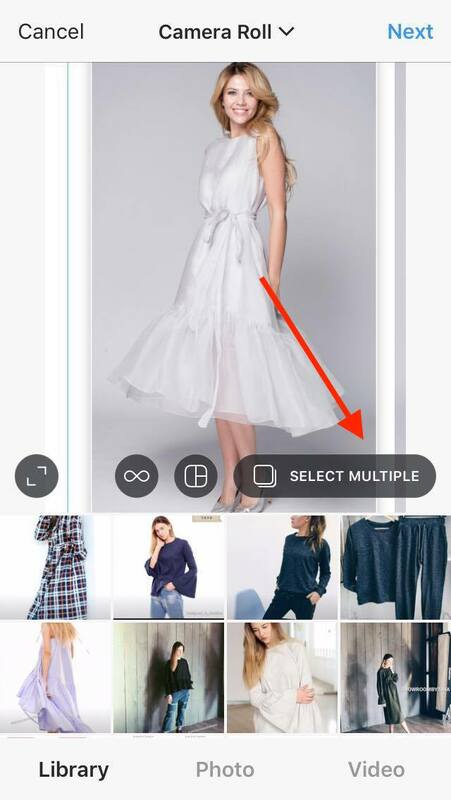 Once your collection is posted, it’ll be highlighted as a multi-image post by a photo stack icon in the top right of the cover image. 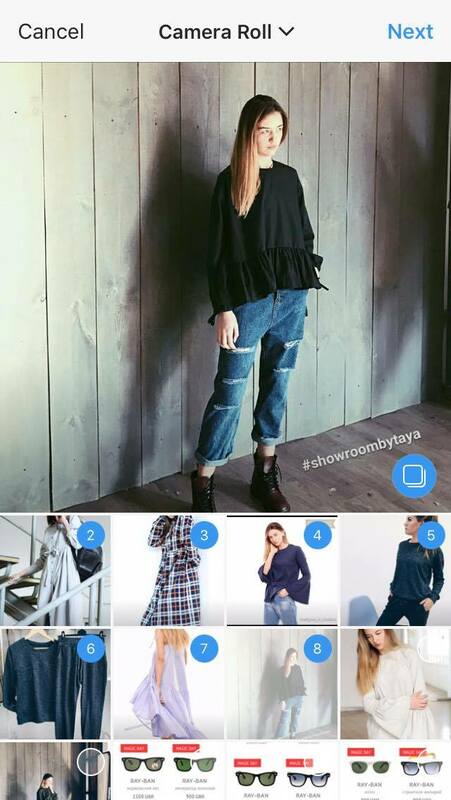 More than five million businesses use Instagram as a marketing channel. The competition is tough. You need to use all the tools to stand out. Try to post to Instagram with PromoRepublic. Good marketing doesn’t mean you have to expend a lot of energy, especially if your social media is in the hands of professionals! I’m trying out promo republic right now, but I don’t see where I can use it to add multiple images to a post…and I also want to mix in some simple video posts as well. Does promo republic support either of those features?